The Supreme Court has held that it is the right of an employee to resign and he cannot be forced to serve in case he is not willing until and unless there is some stipulation in the rules or in the terms of appointment or disciplinary proceedings is pending or contemplated which is sought to be avoided by resigning from the services. Sanjay Jain served Air India for a stipulated minimum period of five years and resigned by giving a 30-day notice. He then joined Jet Airways and approached Air India to release his pending dues, provident fund, gratuity, and unpaid wages. Declining his request, Air India informed him that since his resignation had not been accepted, he was to report for duty. Challenging this action, he approached the Bombay High Court which dismissed his writ petition. 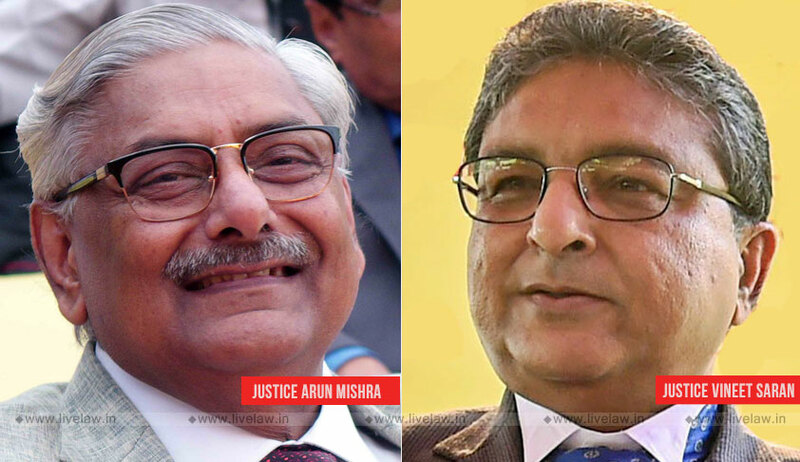 Referring to standing orders of Air India, the bench comprising Justice Arun Mishra and Justice Vineet Saran observed that acceptance of resignation is not required in case a notice has been given of 30 days. It also noted that no disciplinary proceeding was pending or contemplated against an employee in the case when he resigned. “The bond to serve was only for five years as stipulated in the order of his appointment. The period of bond to serve was admittedly over. There is no other Standing Order or rule which puts a fetter on an employee to resign or confers power on the employer to reject a resignation,” the court said. The bench then set aside the high court order and also quashed the order passed by Air India declining to accept the resignation.